Happy Monday and happy October friends! 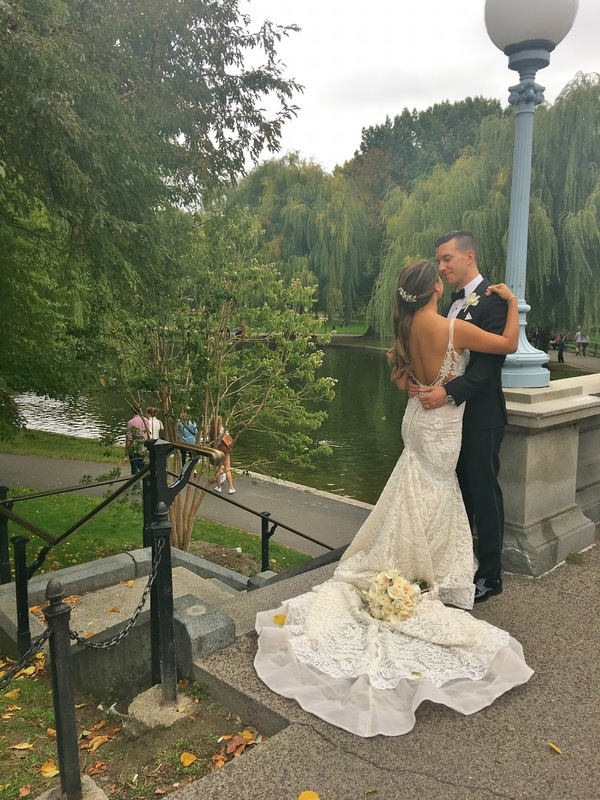 Our busiest month for Bespoke Boston Weddings has just finished & I thought it would be fun to share what a day in the life looks like when we have a wedding! This is going to be a bit different from normal "day in the life" posts because I'm going to combine a few different types of weddings that we do & as you all may have guests - every single wedding is different! Since starting our business, I think our LBD collection has grown quite a bit - we normally opt for a classic black dress. Our on-site time can range from early in the morning when the bride starts getting ready to going straight to the venue to start with the prep. As a wedding coordinator, your goal is to ensure that everything goes according to the timeline and the bride, groom and their families are relaxed and not worrying about any of the details. Even a slight delay can throw off the start of cocktail hour, the first course being served and even when the dancing starts! While we might not be there when the hair & makeup professionals start on the bridal party, that's really when our day starts - since the timeline starts with them! Once we arrive to the venue, it's really not as hectic as movies will have you believe - it's a well oiled machine because we work with the venue staff and coordinator in unison to get everything ready! We've gotten to know the couple & know exactly how they want everything set, where people are sitting & how they expect things to be laid out- so that is exactly what we do! Church ceremonies often mean we meet the couple wherever they are getting ready and coordinate the on time departure (doesn't that sound like an airline attendant) to the ceremony, usually via limo, bus or trolley. This involves making sure the bride and groom don't accidentally run into each other in the hall - especially if they aren't doing a first look! One thing I have perfected- getting the boutonniere's on the groomsmen in a matter of minutes! Lunch is normally eaten on the run to make sure we stay on schedule! If the ceremony is at the venue, then it's normally later in the day & we have more prep time to make sure everything is in place! What's great about having a duo during your wedding day is that about 20 minutes before the ceremony one of us is typically with the bride & the other is with the groom prior to the ceremony. Jackie & I have perfected our texting code words - lot's of MOG, FOB's being thrown around! Thank you Wedding Planner for the fun lingo! 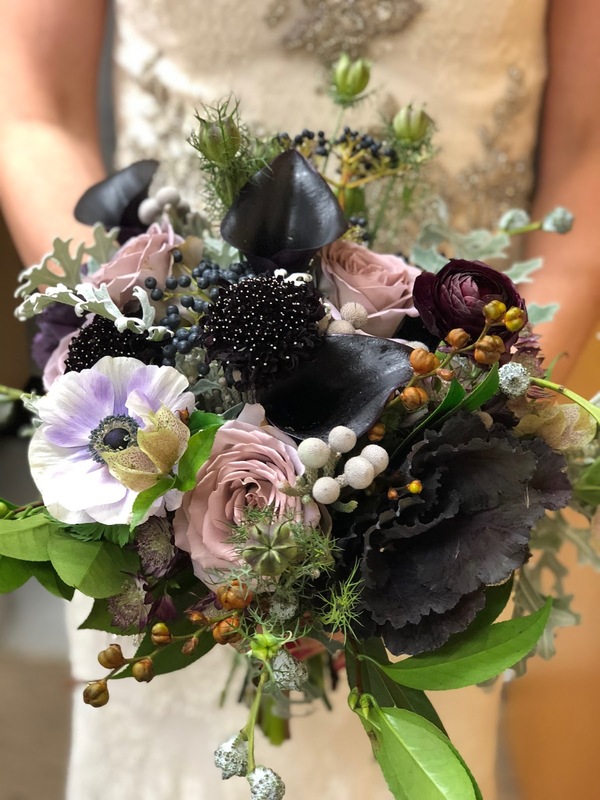 We are lucky to work with some incredible vendors & we also get introduced to new and amazing industry folks including B.Darling Florals & live event painter Vesna. Being asked to find a live wedding painter was one of the coolest vendor recommendations we've ever researched! The painting(s) are actually completed that night & can be taken home right away! Sometimes there is a larger gap between the ceremony and reception & we'll work alongside the photographer to make sure everyone is present for the photos before cocktail hour. We are really there to do whatever needs to be done - like a wedding concierge of sorts! One of my favorite memories is holding a bride's veil off the side to make it look like they are blowing in the wind! Once the reception starts, introductions are made and speeches are given - we can relax a bit with the timeline because the fun of eating, drinking & dancing begins for everyone! We can stay through the entire reception or head out after the dancing really begins - all of this is decided well in advance of the wedding! By the end of the night we've basically walked the equivalent of a short race & are ready to wind down! So I might not technically be getting a workout in, but I'm sure hustling through the day! Where we find ourselves to be most valuable is for the little things - making sure those details that we discussed leading up to the day of your wedding aren't forgotten, that your guests actually take their wedding favors that you have put hours into making, that your grandmother and grandfather can see your first dance & most of all that you don't have to worry about anything other than having a great time! 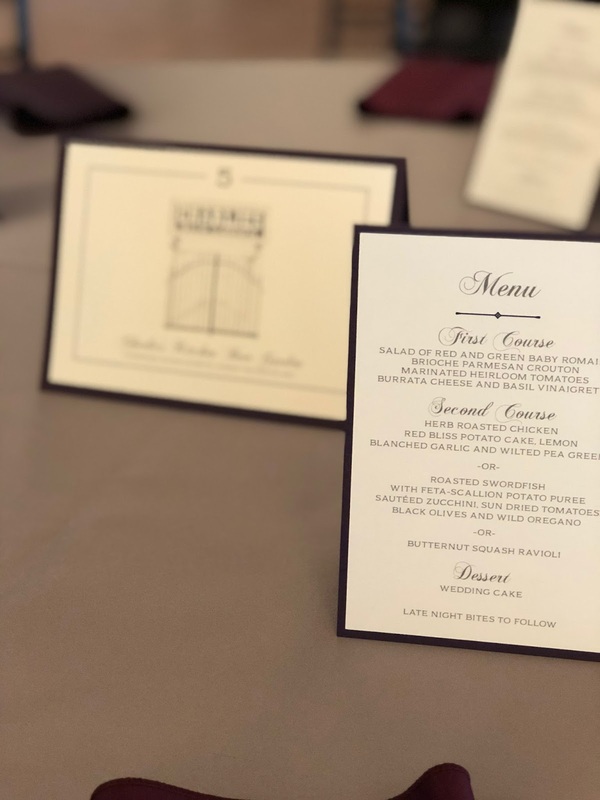 I hope this was a fun read for a little behind the scenes of what we do when we coordinate a wedding - granted this is about 1/4 of what actually happens! Did you have a wedding coordinator for your wedding? 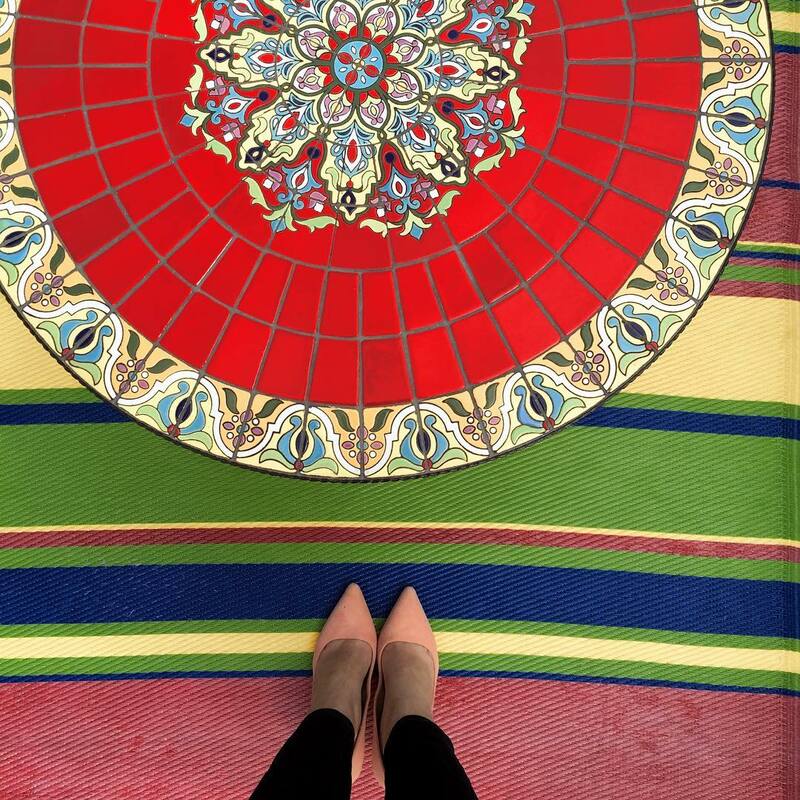 What a fun post, Biana! I loved seeing a behind the scenes look at your day. There is so much that goes into planning a wedding, I can't imagine doing it several weekends a year! The live wedding painter is such a different idea! How cool and I'm so impressed you found one! Happy Monday! Your work is so amazing and so very valuable to a bride!! Knowing all the details are taking care of would be so vital to me. I uses to coordinate big parties for my place of employment, it's fun but exhausting work. You did so good girl, love the kisses bags!! 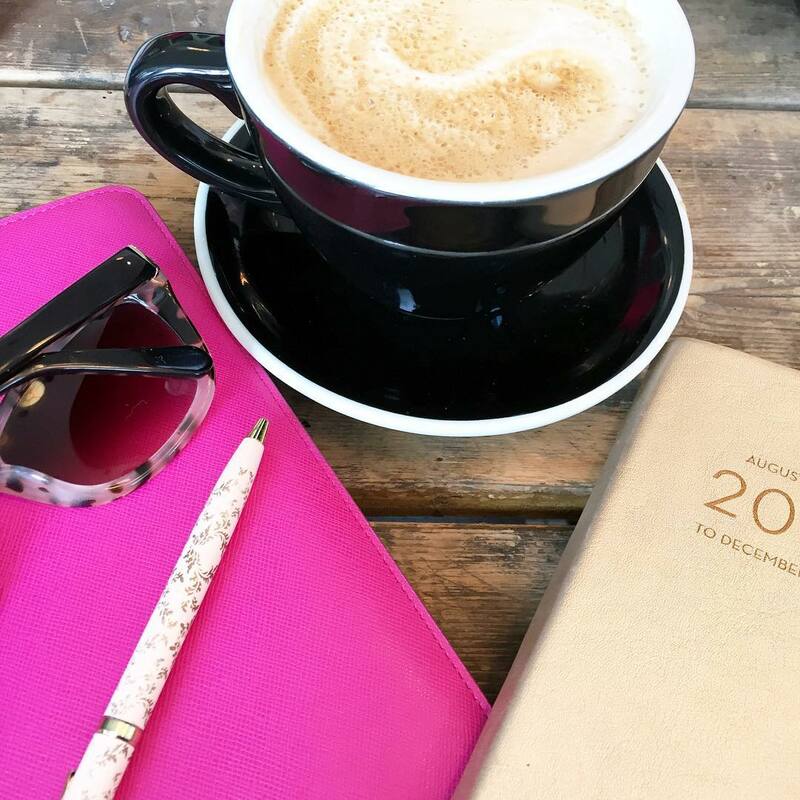 When I was younger I always wanted to be a wedding planner, so it was so fun to read more about your daily routine as a planner ! The weddings you've done are absolutely gorgeous! After recently going through a wedding without a planner (just a day-of-coordinator), I can seriously imagine how much work goes into your job! Looking back I wish we had hired an outside planner because it would have saved me SO much stress! I'm sure you're absolutely AMAZING!! What a fun job! I love these kinds of posts! This was so interesting to read too! Your job looks like it's very rewarding but also very difficult at times! You are amazing! I love all the details that go into a wedding. It sounds like you are a pro at it! So great that you get to work with such amazing people both vendors and friends to make things magical for the bride! I'm so glad you did this post! I found it so interesting! This seems like a really fun job to have! Such hard work but soo fun too! My wedding planner was incredible and kept things rolling on time. I've been to a few weddings where one wasn't used and you could just tell, the bride was stressed and things weren't flowing right. Not having to stress is HUGE on the wedding day. Ah, I didn't know you were a wedding planner! That's so awesome! We didn't have a wedding planner but I feel like that would have eliminated a LOT of the stress and helped us to enjoy the engagement season more intentionally! My wedding planner was such a life saver. She helped run the entire show but never felt overpowering. She knew my venus inside and out. My mother and I still talk about how amazing Alexis was. It is a lot of work though girl, I give you so much credit! Y'all really do so much to make sure that everything goes smoothly for the bride and groom during their big day! 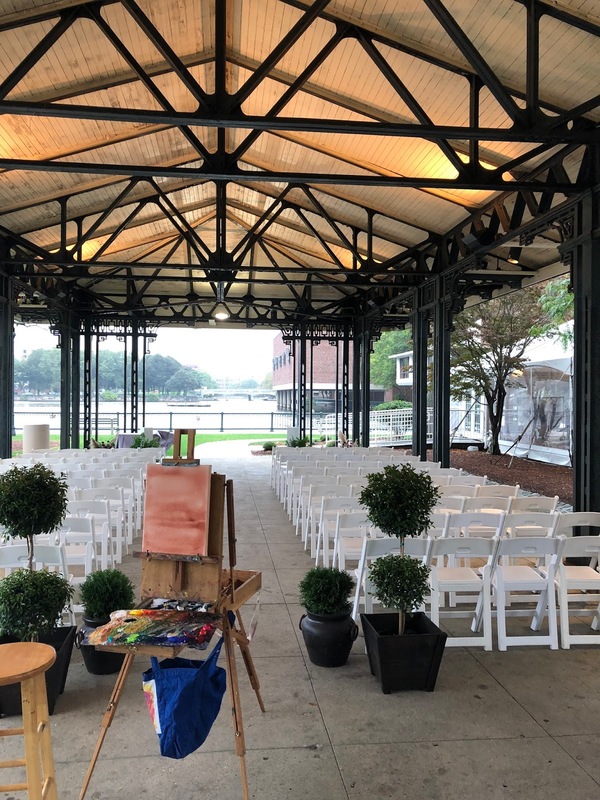 Our venues actually had some wedding planners to help make sure that things went smoothly, but if they didn't, I for sure would have hired one! I have always heard that a Wedding Planner is must and a total life saver. I can't even imagine how much work it is, it is all in the little details. Right?? It must be so much fun. You have it down to a science! Love it. Loved reading this. How bout you come plan my wedding huh? Really enjoyed reading this Biana! You two definitely keep busy, I admire you. You do so much! You make me want to get back into event planning with this! Weddings are definitely the most adrenaline inducing and I love the excitement and go, go, go of it all! You do an AMAZING job! It's so fun hearing about all the behind the scenes details! I know it is a lot of work to coordinate a wedding with all the moving parts, but it sure sounds like a lot of fun too! You girls pull of some beautiful events! I always love learning what other friends do and this was so fun to read. You have such a fun job! Happy Monday! I studied a little bit of wedding planning in college so this was so fun to read - a fun day! 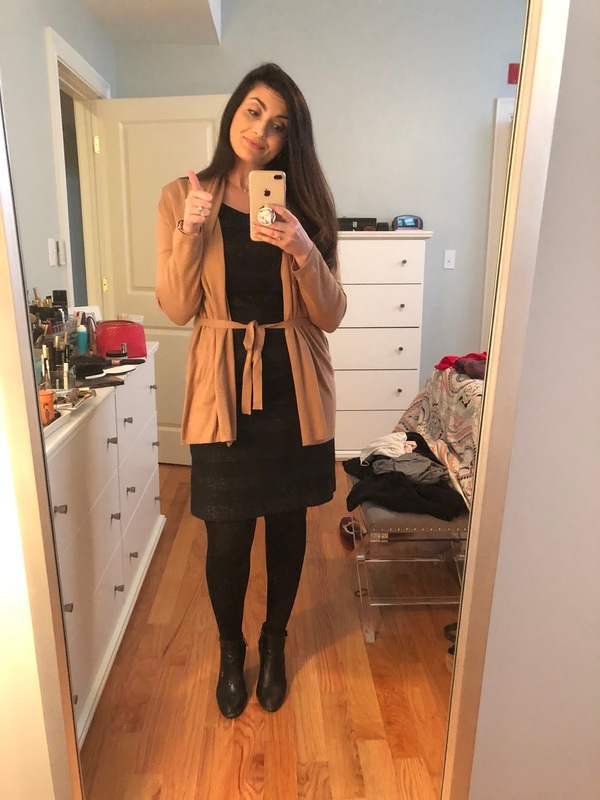 I also love your camel wrap cardigan! Its a tough day, I feel ya on the 12 to 13 hours of standing & being on your feet. It's so interesting to see the behind the scene's wedding! You can be proud of you, it looked beautiful! Such a cool behind the scenes share. I knew all that went into it, but it was cool to see it from your perspective! I cannot believe how long you are standing! Girl, hats off to you! I don't know how you both do so much with just the two of you! I know that your clients must be over the moon with joy to see how everything turns out each time because you have such an incredible eye for detail and I'm sure your partner does, too! Thanks for sharing a day in the life, this was such a fun read and great for getting some insight to what goes on behind the scenes! I hope you have the best week ahead, my friend! This sounds like a fast paced industry for sure! I bet it's a ton of work but pretty overwhelming at times...yet always exciting! That on site painter idea is really cool! This is so interesting to read about. You guys have planned some beautiful weddings, girl! All of these pictures are just perfection! So, that's a wedding planner day at work. Nice! Love it! Love getting to see all the behind the scenes work! All of the details are just so lovely. I will be using one when the day happens. Wish I could use your services! seriously it's so impressive all that you guys do when it comes to wedding planning. i totally picture the wedding planner so when you said you use those little codes i love it ha. and i don't doubt this is only a snapshot (pun intended). love it! this was so interesting B! i doubt most people realise just how much work goes into this and i love the wedding concierge analogy. seriously, hats off to you guys! i work with my friend sometimes when she needs an assistant for weddings, she's a hairdresser, i just curl hair and she does the updos. we are generally working for 4-5 hours on our feet non stop and it is no joke! but at least we are standing still haha. this really was very interesting, thanks for sharing! It's so fun to hear about this - wedding planning sounds like so much fun and that painting done is SO NEAT! It turned out awesome! Loved this post! 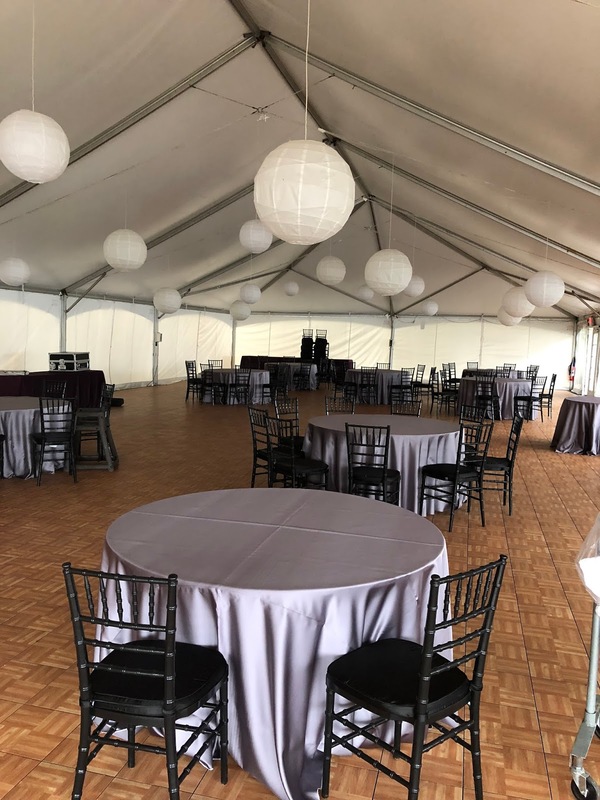 I feel like going into my wedding I had a decent idea of what a wedding coordinator's actual role (and how much they truly do!) is as I worked at a wedding event venue as the marketing director so when it came time to my wedding, I was so appreciative for everything my team did! I love following along with your wedding planning business! I used to dream of being a wedding coordinator! The venue we went with had a day of coordinator and it made life so easy. I truly appreciate what you ladies do! You do such a great job!! I LOVE this post and getting to know more. Event coordinating is always something I've been interested in and loved doing for myself and family members on a smaller scale. 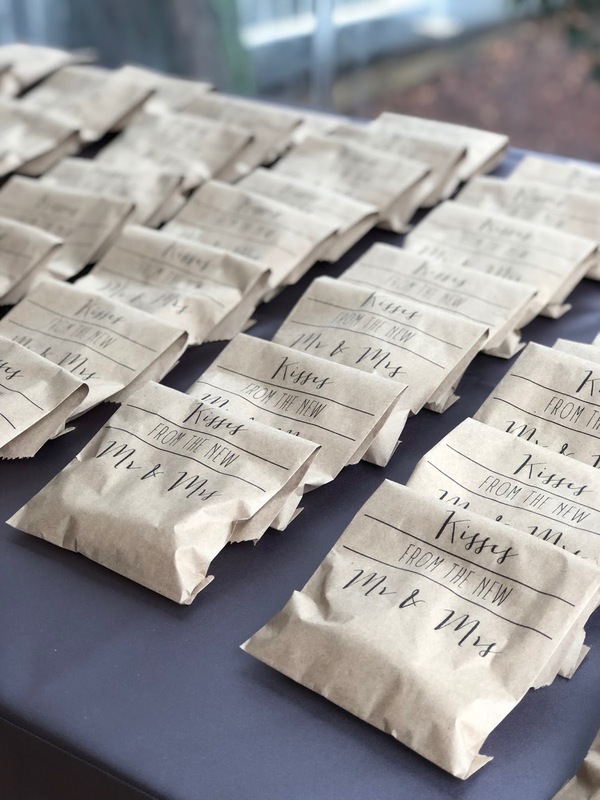 I enjoyed the part of you making sure people don't miss the first dance and that everyone gets their favors- such little but important details. Your events always look fabulous and I applaud you and your partner for your great work- always looks so amazing! You are amazing! Wedding planning is definitely no joke and all your weddings look like they turn out so beautifully! First of all, Many many congrats. I love the decoration. Great work. This is so interesting to me! I can totally see myself doing this in another life because I loooove weddings and I am super Type-A! Gorgeous pictures and that bouquet is to die for! This is so cool to see! You get to make the bride's dreams come true. What a fun and exciting job. This is a great, thanks for sharing! How did you get into this? This post is so interesting! 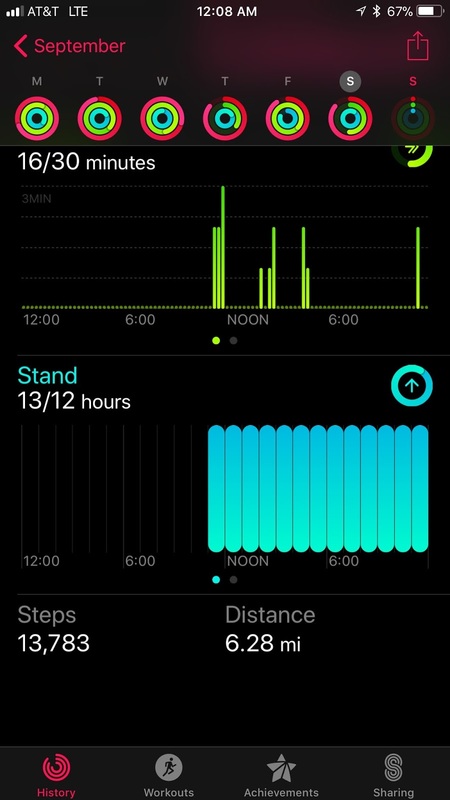 Wow what a FULL day! I wish I would have had a wedding coordinator! So fun to read through your day! I still think the wedding painter is such an awesome idea, and swooning over that wedding dress in the picture after that one. It was so crazy planning y wedding, I just can't imagine how busy you are on wedding days! I'm sure it's 1000% satisfying to see it come together in the end though. The weddings you've done are so gorgeous! I loved reading this! You are amazing!! What a full day of work but it seems like you LOVE what you do. What's your go to lunch when on the run? 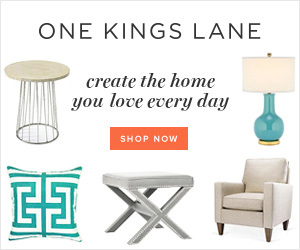 Loved this look inside your wedding planning days! Sounds like so much fun! I loved this! Thanks so much for sharing it with us! I love the idea of a live wedding painter. So cool. 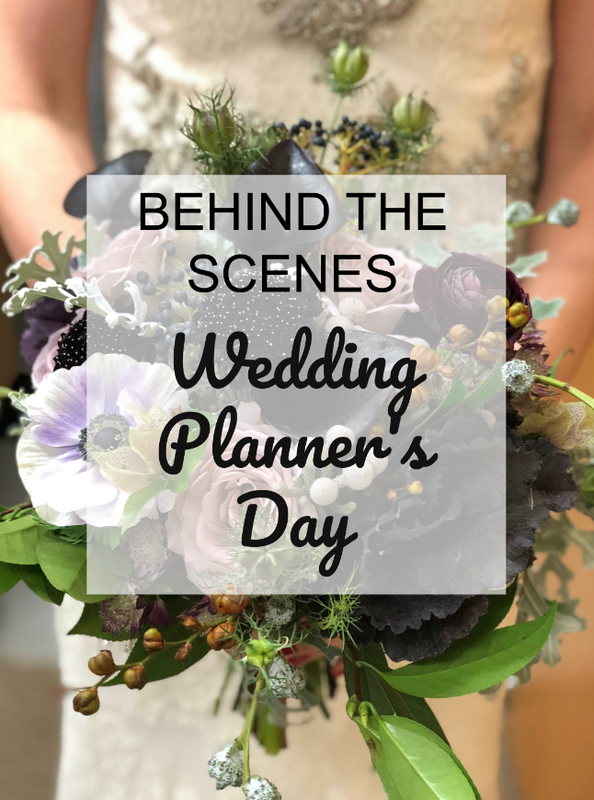 Thank you for sharing a day in the life of a wedding planner. So cool. Girl, your events are gorgeous!! You are so talented at wedding planning. I could not have made it through our wedding without our amazing coordinator and planner. Everything went flawlessly and she kept everything running on time. When I go to weddings that are 45 minutes (or longer!) behind, I remind myself over and over and over how worth the investment she was. So this is what a wedding planner's day look like. You guys did a great job!